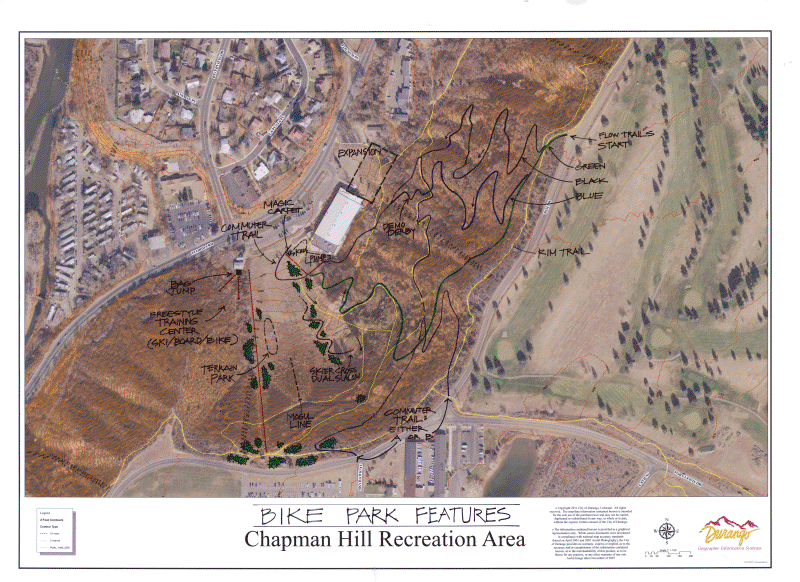 This proposed bike park at Chapman Hill could get funded by the City of Durango in the next few years. Exciting! Thanks for the post, Howell.